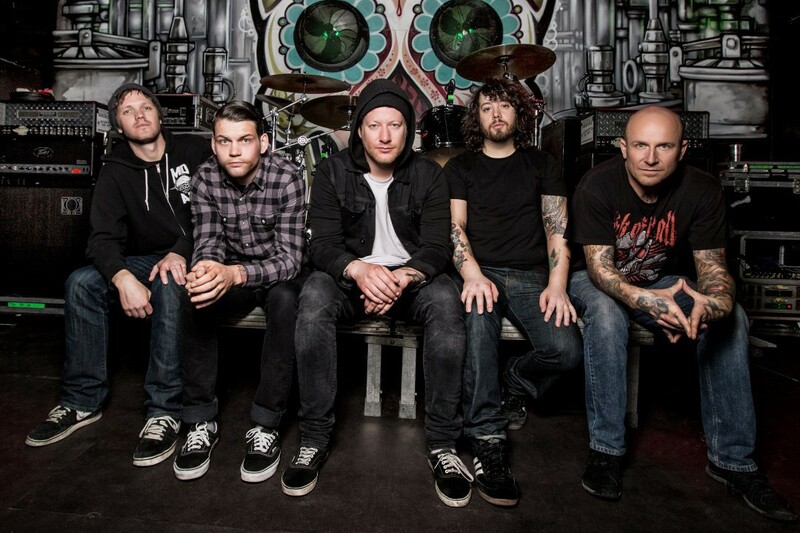 Comeback Kid has announced a series of tour dates in Europe for this summer. The band will be playing 4 dates (August 16th to the 21st) with Defeater, Negative Approach and Giants. and select dates with Terror. Comeback Kid released Die Knowing in 2014.